Finally, and I mean FINALLY, the Oscars are upon us. There was not that much of a delay thanks to the Olympics (one week later than last year), but awards season has felt super long this year. That being said, the culmination of it all happens Sunday night. My general consensus is the acting nominations are as closed to locked up as I’ve ever seen them. 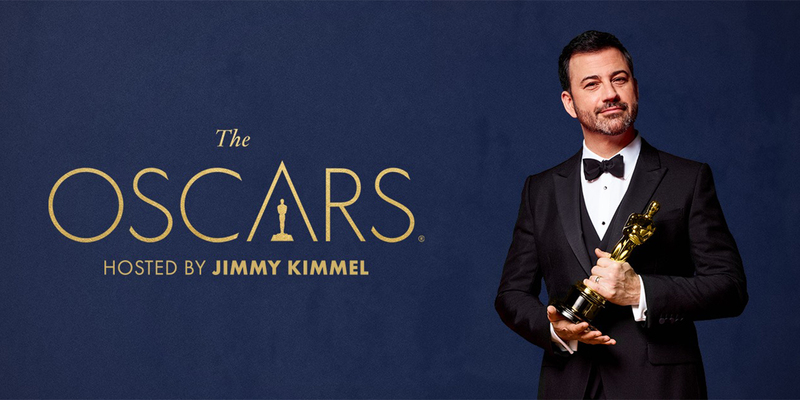 However, there have been a lot of reports and secret ballots that have come out these past couple days that show there could be upsets in the Best Picture and Best Screenplay categories. Without further ado, here are my predictions. As always, for the major categories, I will state who I believe should win as well as my prediction for who will win. Without a doubt, the frontrunner is “Three Billboards.” Besides the Critic’s Choice Awards, “Three Billboards” has won almost every major best picture category including wins at the Golden Globes, SAGs, and BAFTAs. However, the last three BAFTA Best Picture winners have gone on to lose at the Oscars. The “Shape of Water” is the second favorite, but I don’t see it winning. If I’m “Three Billboards,” the movie I would be most nervous about is “Get Out.” Between its popularity and universal acclaim, “Get Out” has made a late push for Best Picture especially with the two ongoing controversies with the two frontrunners. There is even a rumored coup brewing for “Get Out” to win Best Picture. In order to win Best Picture, you need to receive more than 50% of the vote. So instead of just voting for one movie, voters rank the Best Picture nominees from best to worst. One by one, the Academy begins to eliminate the movies with the fewest first place votes. Then, those ballot’s second place votes count as first place votes. This process continues until one movie receives more than 50% of the vote. This method explains how “Moonlight” beat “La La Land.”” La La Land” probably had more first place votes, but “Moonlight” most likely had more second and third place votes that became first place votes. Despite all of this, I still have to go with “Three Billboards” to win it all. The multiple Best Picture wins already is what sets it apart for me. I can go on a rant about how Timothée Chalamet and Daniel Kaluuya have been the breakout stars of awards season and how their surge in popularity can lead to an upset win. I could talk about how Daniel Day-Lewis and Denzel Washington are legends and have won in this category before. I could do that, but it’s pointless. I honestly can’t see anyone beating Gary Oldman. Even if you argue that Chalamet’s and Kaluuya’s performances are better than Oldman’s, history is against you. The last Oscar winner who did not win Best Actor at the Golden Globes was Sean Penn in 2008. I’m not saying upsets don’t happen, but they are very unlikely. Plus, it’s not like Gary Oldman doesn’t deserve this award. He WAS Winston Churchill so he’ll be raising this trophy on Sunday night. The same schtick I used to explain why Gary Oldman won’t lose is the same schtick I will use for Frances McDormand. Plain and simple, McDormand is not going to lose. I can hear arguments against Oldman in Best Actor, but I won’t hear them for Best Actress. McDormand’s performance was the best one out of all the deserving nominees. 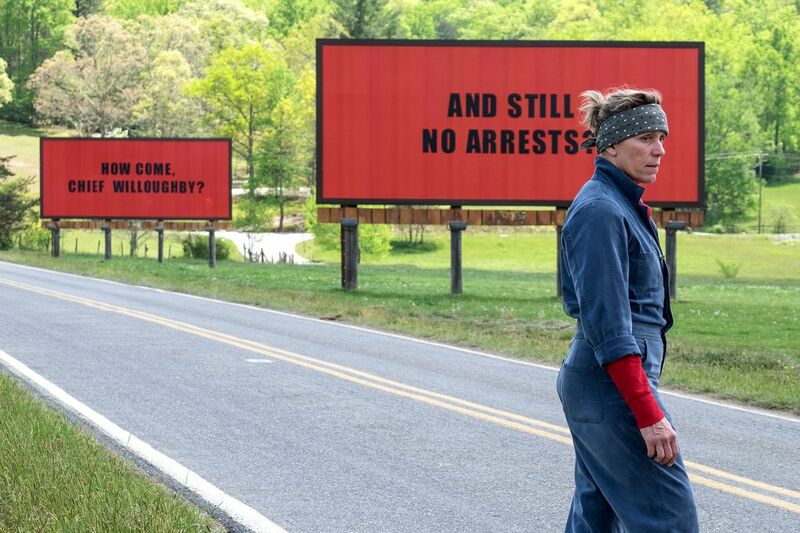 Once I saw “Three Billboards,” I knew there would be no stopping McDormand. If you were to poll most critics 6 months ago, they would most likely tell you that the favorite in the Supporting Actor race was Willem Dafoe. Fast forward to right now and the clear favorite is Sam Rockwell. Just like the Oldman and McDormand, Rockwell has won most of the major trophies this awards season. The only thing I could see holding Rockwell back is the controversy surrounding his character. Rockwell’s character had a face turn at the end, but he was a homophobic and a racist. It has caused some tension throughout awards season, but I don’t see Dafoe overtaking Rockwell. There are so many similarities in this category with Best Supporting Actor. Once again, six months ago, I think most critics would say Laurie Metcalf. Fast forward to now and Allison Janney is the clear favorite. Her performance as the abusive mother to Tonya Harding jumped off the screen. Janney has 7 Emmys, she’s beloved in the industry, and frankly, she’s won so many awards for this role that I can’t fathom her losing. On Gold Derby, Guillermo del Toro has a 92.76% chance of winning. The next best chance is Christopher Nolan with a 2.41% chance of winning. How does del Toro lose? 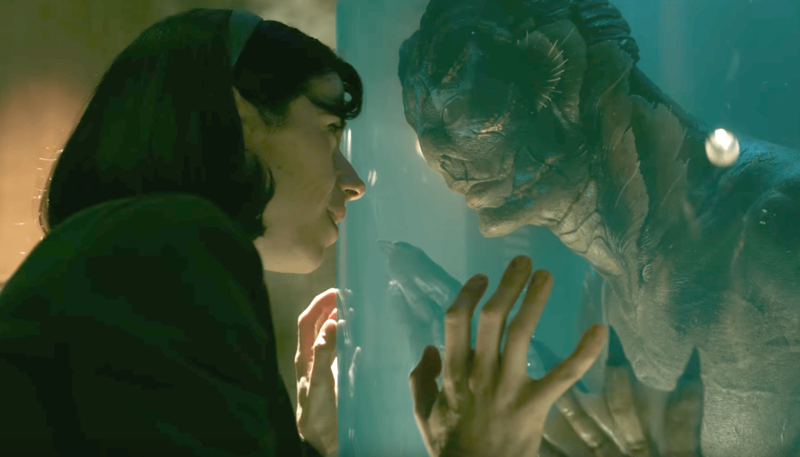 I wasn’t too crazy about “The Shape of Water,” but you can’t deny the visual appeal and attention to detail that went into the film. del Toro for the win. I haven’t read one prediction that does not have James Ivory winning for “Call Me by Your Name.” A lot of the times, the Oscars rewards people who have been there before and have been in the industry a long time. James Ivory is 89 years old and has been nominated for four Oscars. This is a career win for Ivory. Personally, I loved “The Disaster Artist.” Neustadter & Weber turned this weird and strange account of the worst movie ever into a funny and inspiring story. A very tough category to predict. First of all, congrats to Emily Gordon and Kumail Nanjiani. One of the funniest movies of the year got its moment in the spotlight. I see this as two horse race between Jordan Peele and Martin McDonagh. McDonagh won at the Globes and BAFTAs, but Peele has the huge win at the Writers Guild of America. I’m torn in terms of predicting the winner. I’m rooting for Peele because this is probably “Get Out’s” best chance at winning an Oscar. However, “Three Billboards” should have a big night so it would not surprise me if McDonagh ended up winning. For what it’s worth, “Get Out” is the slight favorite. I’m rooting for Peele, but I’m picking McDonagh. It’s the battle of two previous winners. Kristen Anderson-Lopez and Robert Lopez won with “Let It Go” from “Frozen” while Benj Pasek and Justin Paul won with “City of Stars” from “La La Land.” Both performances should be great on Sunday. “Remember Me” is a the favorite, but I’m going with “This Is Me.” The song has more star power and the inspirational of story of Keala Settle will be enough to pull off the upset. Best of the Rest: For the remaining nominees, I will just predict who will win since these technical categories are extremely tough to pick.